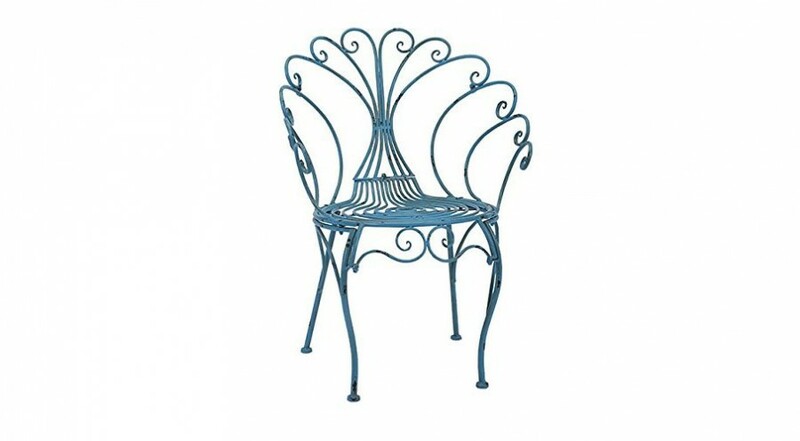 Category: Garden Chairs. Tags: garden chairs, wicker. 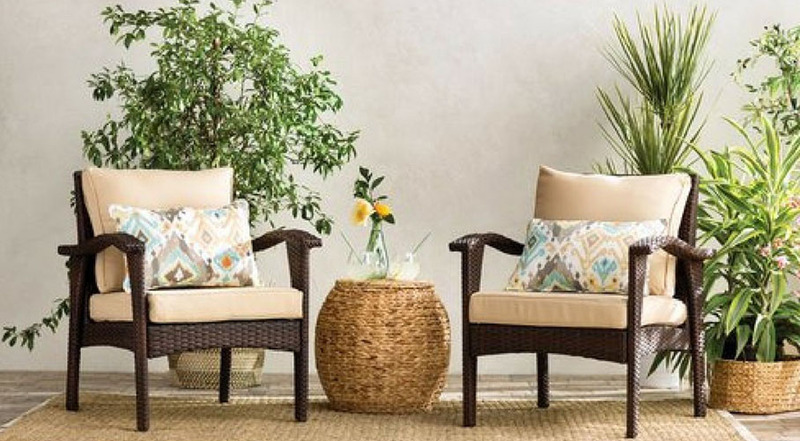 Enjoy the sunshine this summer with the beautiful and comfortable Wicker Patio Lounge Chair Set. After a long day, sit back with a cold drink in hand and look out over your garden. 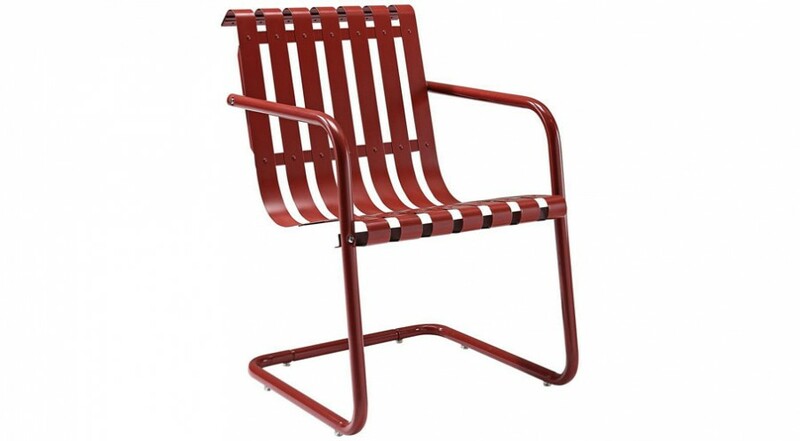 These stylish garden chairs that also act as a sunlounger is both durable and practical – ideal for garden furniture. 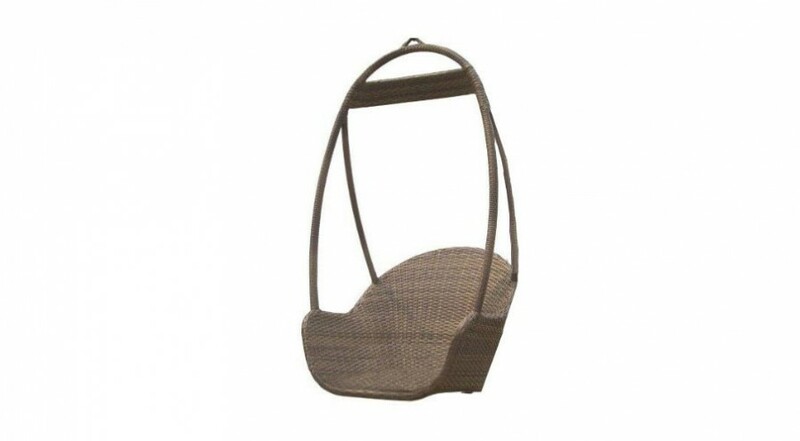 The Wicker Patio Lounge Chair Set includes 2 chair cushions for each seat and back. 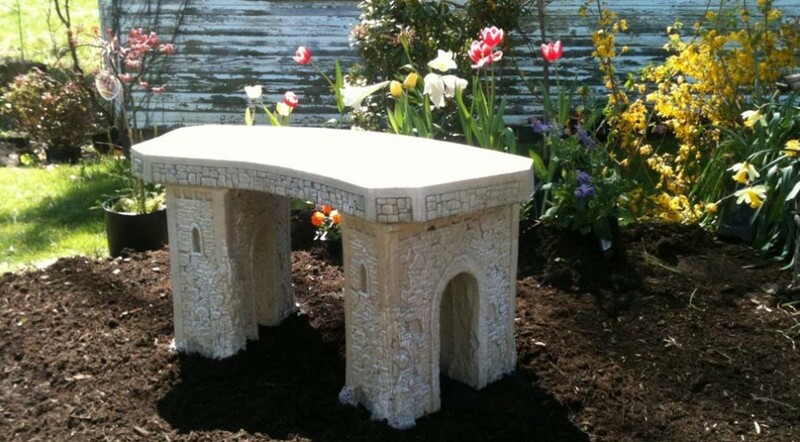 Comes with a FREE Home and Outdoor Decor Ideas e-book.